Enjoy this Premium Pinot Noir pack and you'll receive a FREE bottle of Gamay worth $30 - order now! 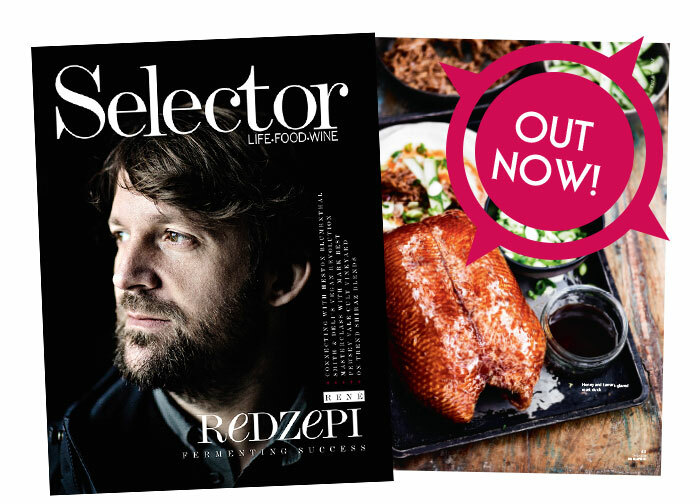 The theme for the latest issue of Selector is trailblazers and you’ll find plenty of ingenious ideas in these selections. From vegan, vegetarian and pescatarian pairings in the food and wine matching dozens to flavour fusions aplenty amid the Shiraz blends, a bonus opportunity to sample Gamay with Pinot Noir, and wines to sip along to your favourite songs, there’s so much to enjoy!